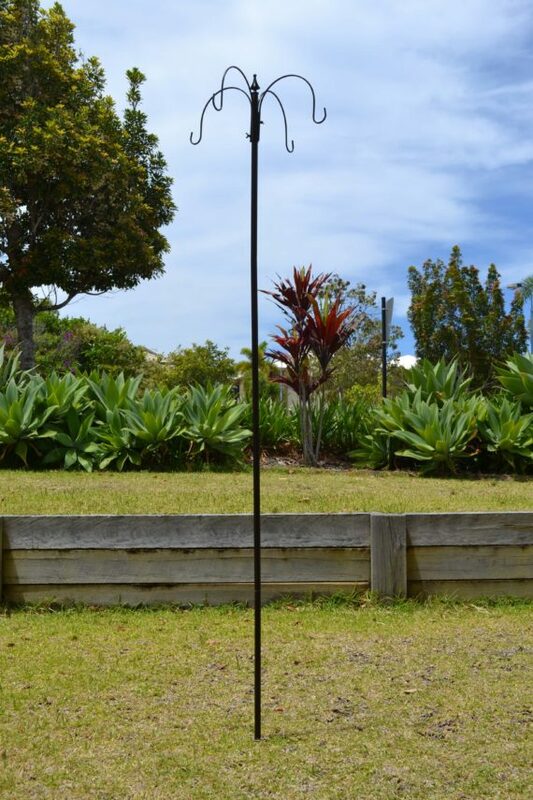 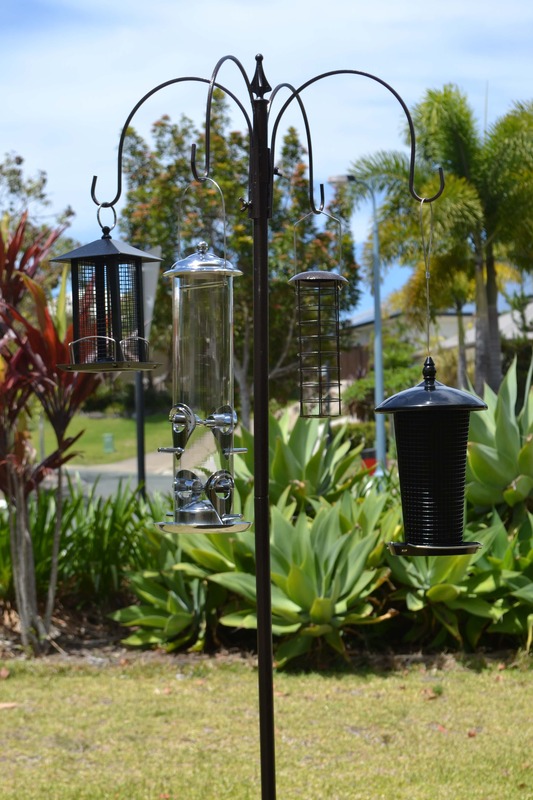 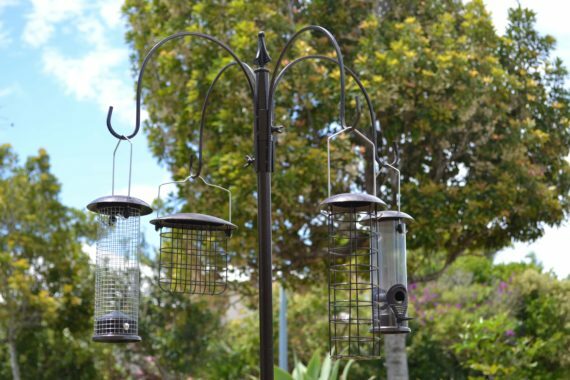 Nature Mates’ Bird Feeding Station is a feeding stand that allows you to hang your bird feeders in any location in your garden. 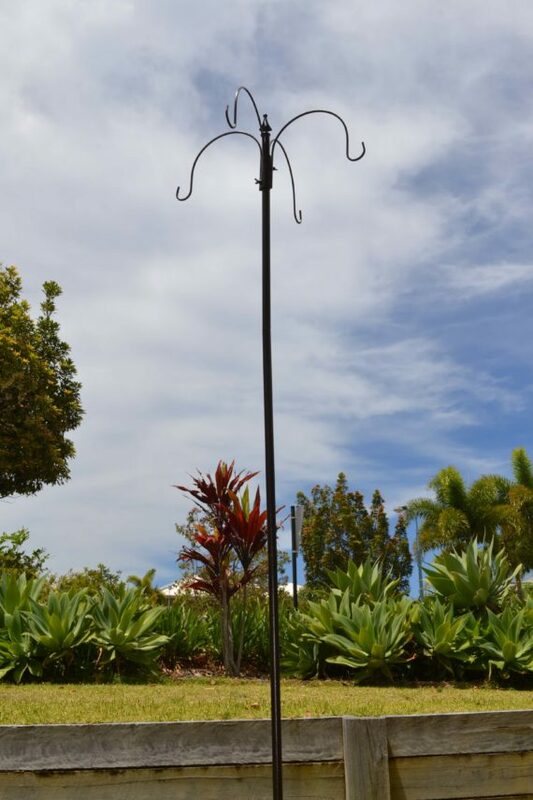 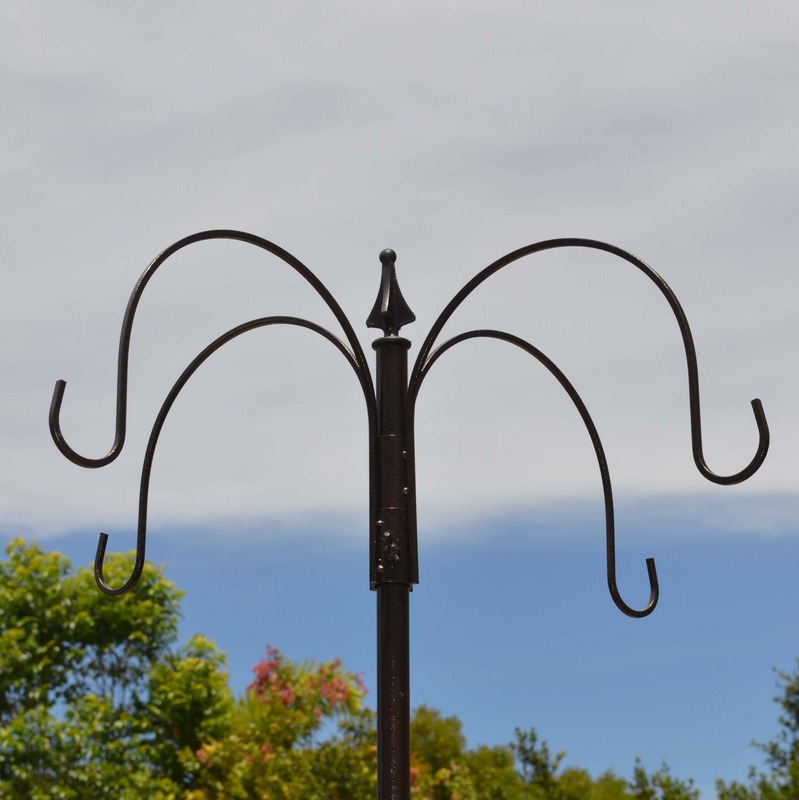 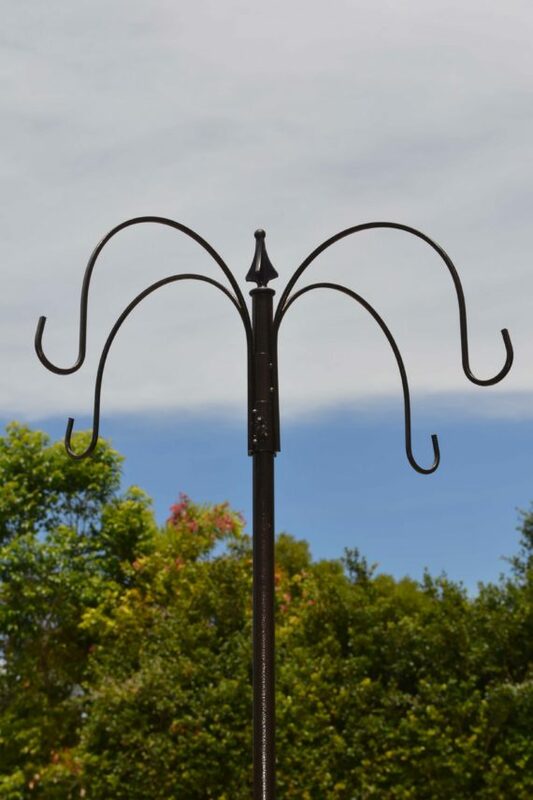 It’s especially useful for those without some handy branches to hang from. 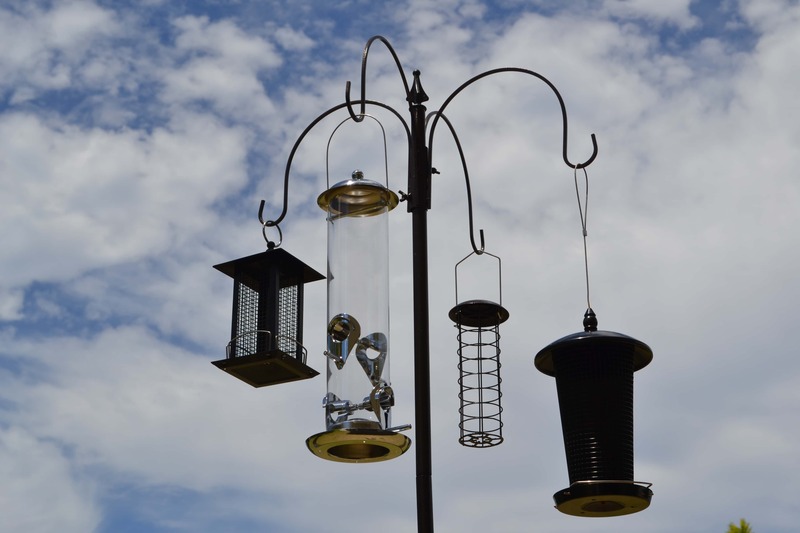 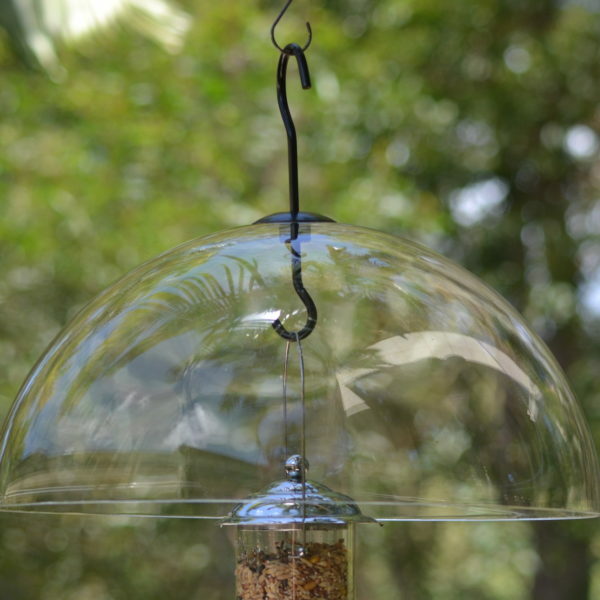 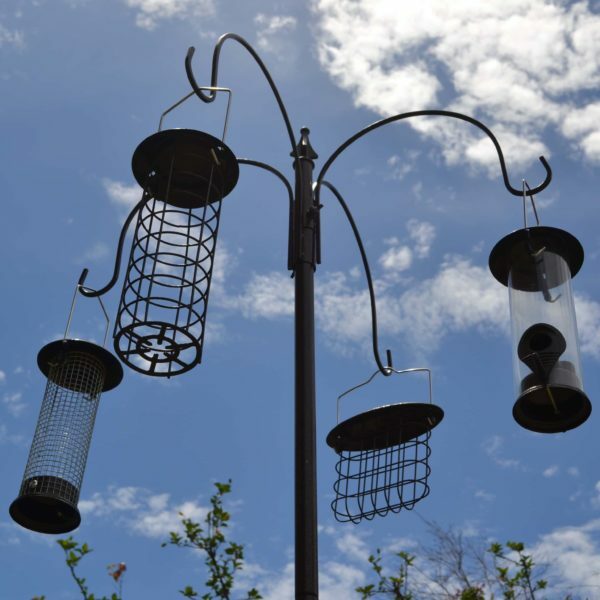 It also allows you to hang up to 4 feeders from the station at once, attracting a variety of birds and allows you to offer a variety of foods simultaneously.